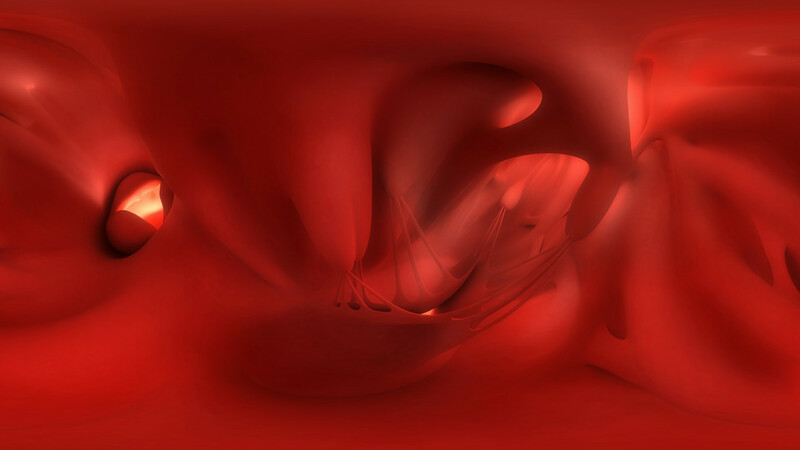 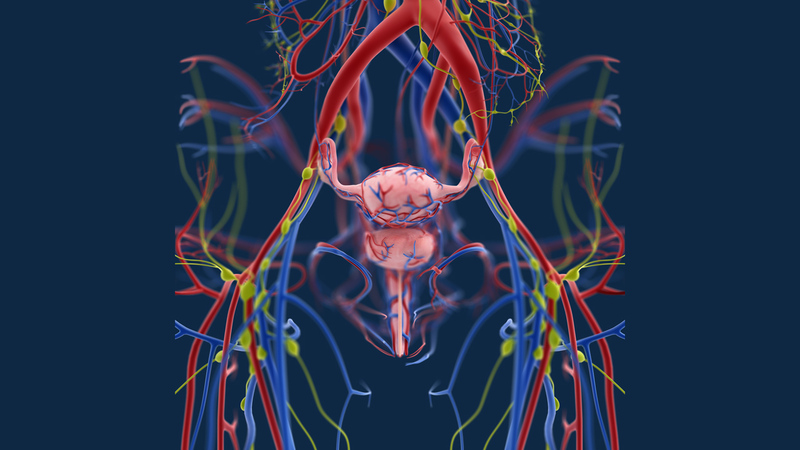 The CAT PRODUCTION GmbH develops medical visualizations, animations and apps. 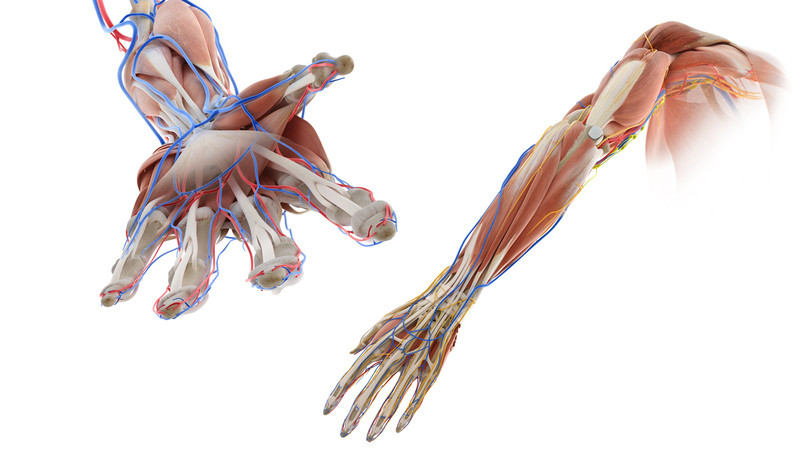 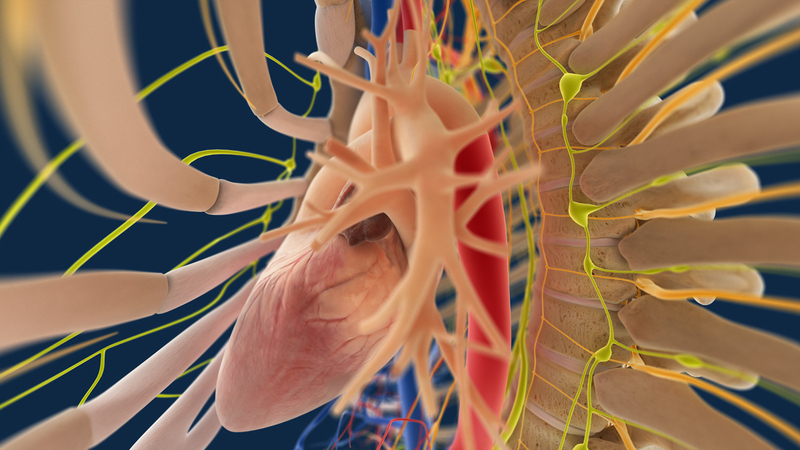 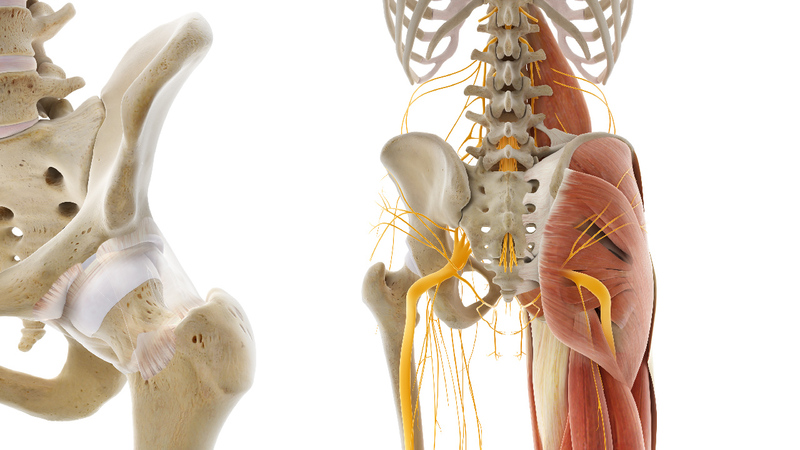 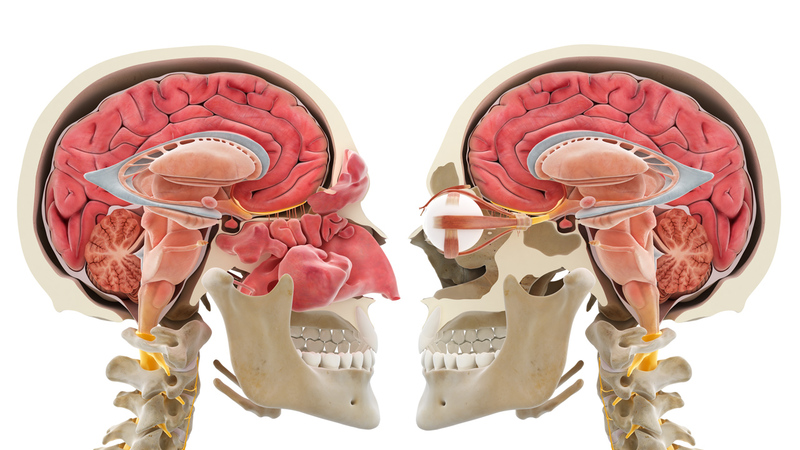 Our images of the human anatomy are based on detailed and very precise three-dimensional computer models of the human skin, bones, ligaments, muscles, organs, nerves and vessels. 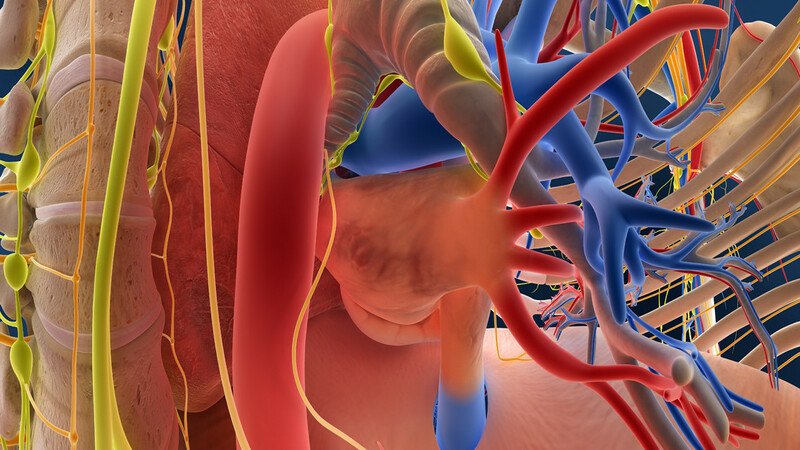 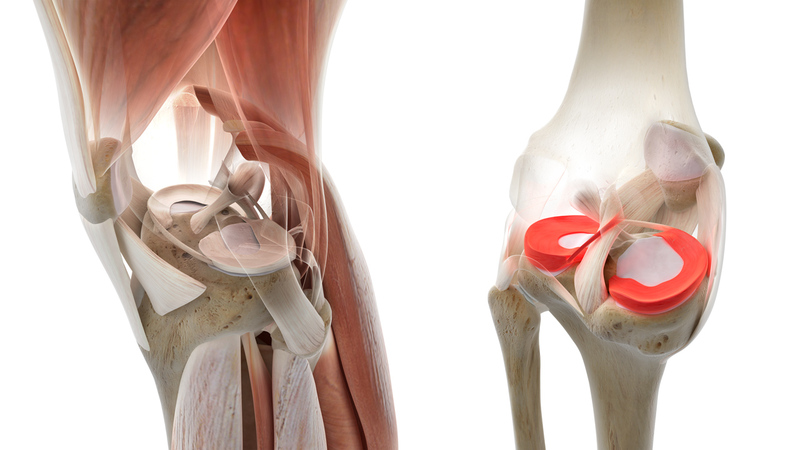 State-of-the-art designs and animations visualize medical content based on scientific data and standards.